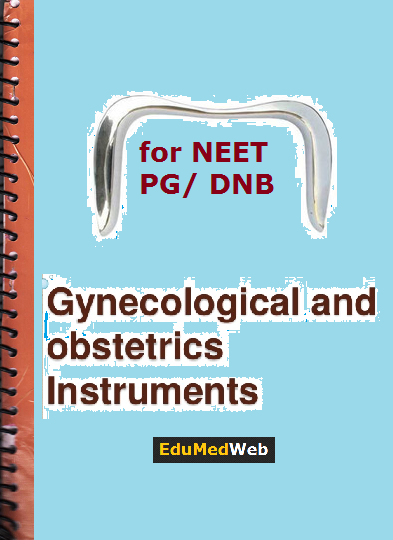 Here We are sharing Obs- Gynae Instrument Images to solve Image based Questions for NEET PG/ DNB. 75+ Real Images of OBG instruments & Images related to OBG along with Tips to identify Instruments and their Uses. Since image based questions (MCQs) is a relatively newer concept and their quantity is increased in NEET PG year by year, hence you need to practice more and more Image based Questions.